This is the easiest wash and go, ever! Shiny, soft and oh so bouncy!! It only took me 30 minutes and that is including the time I took to wash my hair and cleanse my temple :)! 1. Wash your hair with a non-sulfate shampoo. I used Shea Moisture Manuka Honey shampoo. Smells like heaven and who doesn't love honey?! 2. Condition with your favorite conditioner and leave it in, while you shower. My favorite is TGIN, Moisture replenishing Triple moisture Conditioner- it is awwesome. You will be tangle free in a hot second, I swear. 3. Use a wide tooth comb to comb through and like I said, the condition is awwwesome so it shouldn't take you long. Or use your fingers to detangle. 4. Section your hair in four sections. 5. Remove excess water from your fro. I always use a t-shirt to get excess water out of my hair, never a towel! 7. I use the LOC method. Curly girls should know this, but if you are a newbie to wash and go's and natural hair, then let me break it down a bit for ya! LOC =leave-in conditioner, oil, cream. 8. Order matters, ladies! First, leave-in condish, second oil and third cream. See product list below. 9. Use a gel to give our curls extra definition. I used Eco Styler Olive, after doing the LOC method to each section and I rake my fingers through and my already curly fro is is even more curly. 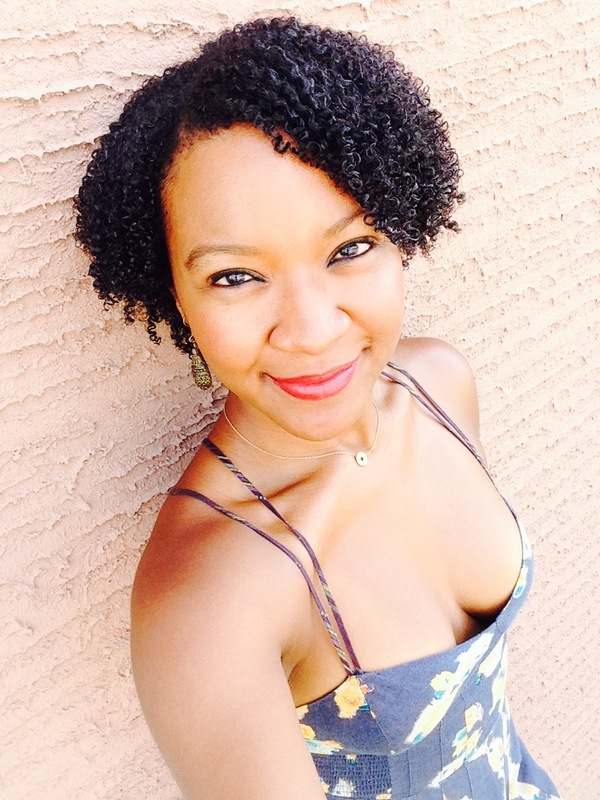 Note: The LOC method is awesome for locking moisture into your hair! Hope you can try it because the results will always be dynooooomite! !